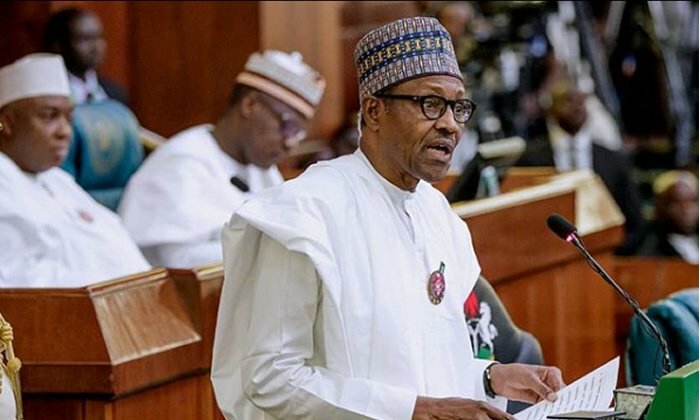 A chieftain of the Peoples Democratic Party in Osun State, Dr Daisi Aina, has said the anti corruption efforts of President Muhammadu Buhari would have yielded more impact if many people accused of corrupt acts in the ruling party have been arrested and tried. Aina spoke in Iresi on Friday while presenting empowerment tools to artisans who were mostly youths drawn from the Boluwaduro Local Government Area of Osun State. Aina, who was the PDP Central Senatorial candidate in the 2015 election, said, “I am not against them catching anybody. If you steal, the long arm of the law will catch you. You should pay the price for your crime. “I am a man who believes in integrity and sincerity but don’t be selective. Let it cut across all boards regardless of the party the person belongs to. The corruption fight is not complete until those accused of corrupt act in the ruling party are prosecuted. There are several things they are not doing right; the anti corruption policy of this government is vindictive. The majority of people that formed the APC today are from the PDP. Are they saying those ones have become saints? “Once you join the APC, you have become a saint and that is not good for our governance; that is telling people that you can go and steal, just belong to them and nobody will catch you.” He urged t Buhari to do more in moving the country forward and desist from blaming past government for the state of Nigeria’s economy. Excellent! The ruling party must ensure corruption cases of indicted members are not swept under the carpet. This will serve as a deterrent to politicians planning to cross over in a bid to escape corruption charges.